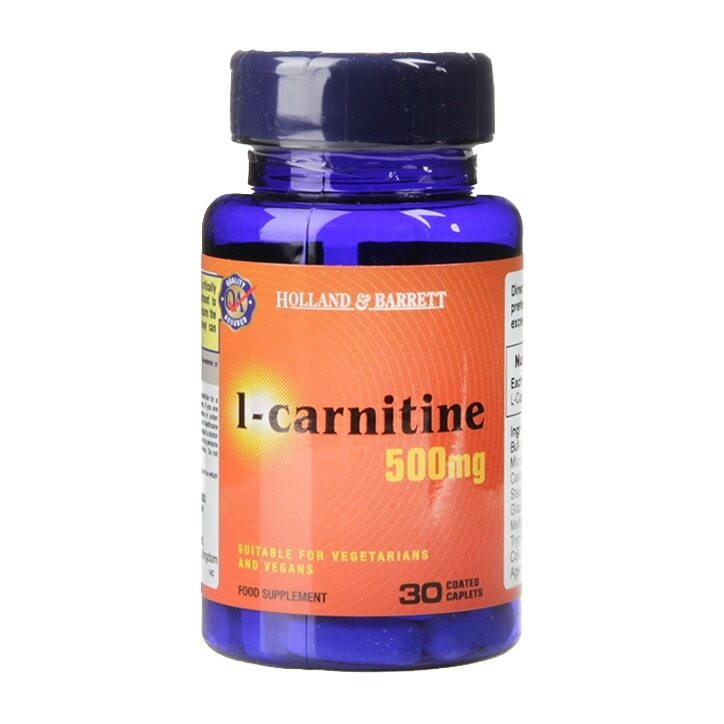 Holland & Barrett l-carnitine Caplets 500mg is rated 4.5 out of 5 by 23. Rated 5 out of 5 by Ruthann49 from Great Product I have been using these for years and an really happy with them. Rated 4 out of 5 by Kaptin_d from Seems to be what they say it is It’s a good supplement pill. What’s to review? Came on time. Price decent. Rated 4 out of 5 by Disgruntled too from Wait for sales! Good product but day after purchase was in the sale. Usually can only buy from H&B when there are offers as the products are a bit over priced. The sale prices confirm that site is expensive. Wait for sale prices!